Edgy is a spot-on word that can describe Samsung’s intentions at the moment. Quite literally, the Samsung Galaxy Note Edge showed to us that the Korean company can be quite unconventional – going outside the norm to spur attention and interest. Well, they’re doing exactly the same thing during Mobile World Congress 2015, as the Samsung Galaxy S6 Edge is an alternative option to Sammy's flagship model in the traditional Galaxy S6. Rather than just offering one curved edge, the Samsung Galaxy S6 edge opts to favor a more uniform approach by curving both sides of the display. Seriously, though, there’s more to it than just that, as the phone by in large is a huge overhaul from past Galaxy smartphones. With the unveiling and announcement of this alternative model, it goes to show that Samsung is serious about maintaining its position in the space as a relevant player. 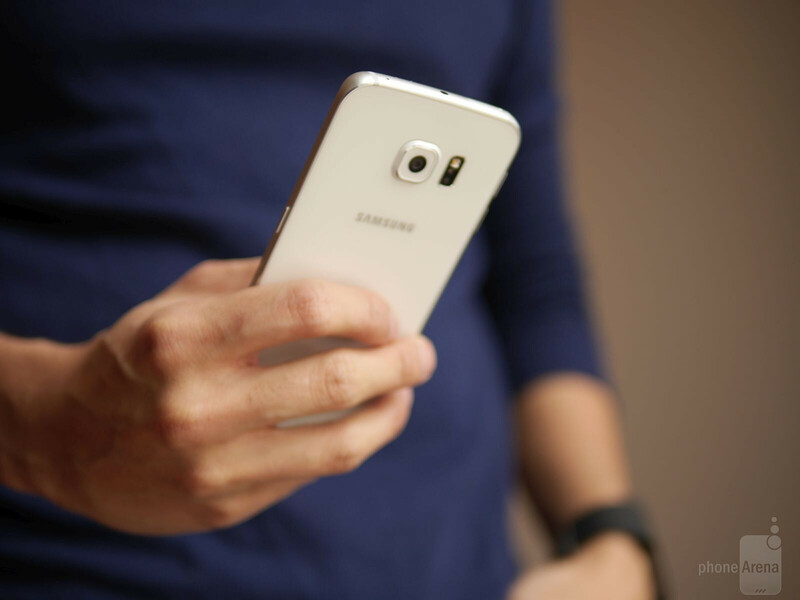 We suggest checking out our hands-on article of the Samsung Galaxy S6 if you haven’t done so already, mainly because the Samsung Galaxy S6 edge shares the same design language – though, the added word to the name implies something more profound. First and foremost, we’re in utter amazement in the complete redirection Samsung has opted to go in for its latest smartphone. For many years now, Samsung has been known to heavily rely on plastic for its phones, but things slowly started to change with the release of the Samsung Galaxy Alpha. From then on, Samsung has sprinkled a subtle premium quality to its smartphones in the form of a metal trim bezel. We’ve seen it in the high-end category with the Samsung Galaxy Note 4, as well as in the mid-rangers like the Samsung Galaxy A5 and A3. 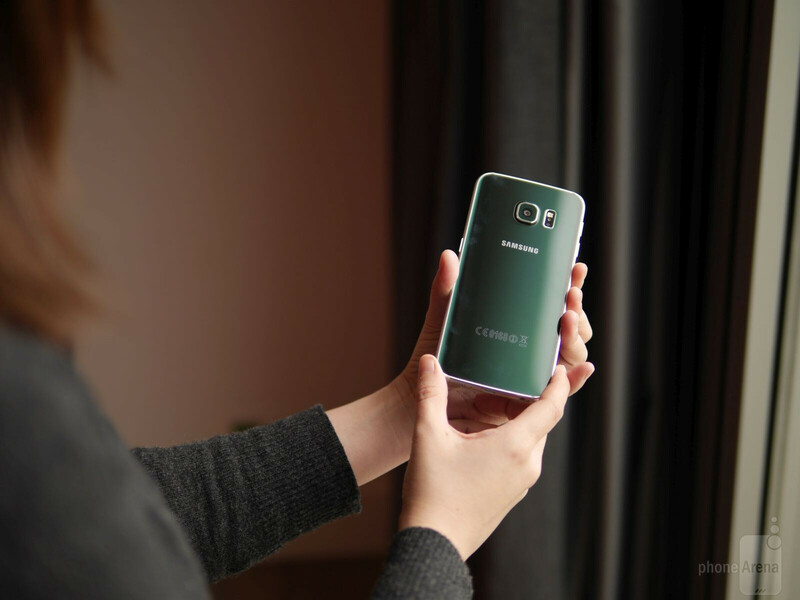 However, there’s an evolutionary design leap with the Samsung Galaxy S6 edge! Gone is the plastic chassis of previous flagships, replaced instead by a body that’s constructed from finer materials that give the phone a premium quality. 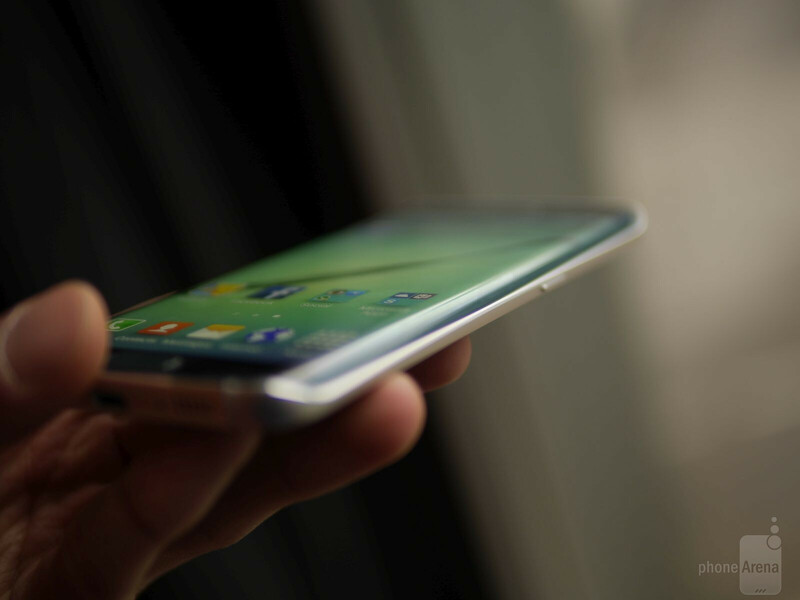 To be exact, the Galaxy S6 edge pays meticulous attention to everything – evident by its aluminum trim bezel and Gorilla Glass 4 front and back surfaces. This is one gorgeous looking smartphone! Not only is it remarkably attractive, but it’s compact, lightweight, and offers one comfortable feel in the hand. And there’s that sense of substance a durability with its design, one that can’t be forgotten just because of its more premium materials. Honestly, though, the curved sides of the display are there for aesthetics – more so than function. As we grip the phone in our hand, our fingers naturally contour the sides of the phone, giving it a slightly more comfortable feel than the standard Galaxy S6. Every way we look at the Galaxy S6 edge’s design, we can’t help but to come to the realization that this is actually a Samsung-made thing. It’s quite shocking to tell you the truth, but they deserve recognition for listening and delivering one of the more memorable designed smartphones in recent memory. However, there are a couple of shortcoming with the new design – like the fact that it’s a magnet for smudges and fingerprints. In addition, it sheds the water-resistant construction of the Samsung Galaxy S5 before it, but in all fairness, it’s a compromise we’re happy they decided to make because this one is just too utterly beautiful. Nope, Samsung isn’t settling on sitting still. Many folks argue that 1080p resolution is more than sufficient for today’s smartphone, but Samsung pushes forward by gracing the Galaxy edge with a defying 5.1-inch quad-HD 1440 x 2560 Super AMOLED display. Talk about impressive details! This one undoubtedly proves that point because it’s one of the most detailed around with its pixel density count of 576 ppi. Sticking with the same display technology that the company has popularized, its Super AMOLED screen continues to be vibrant – though, if it’s following after recent things like the Note 4, we can expect its color temperature and reproduction to be top-notch. 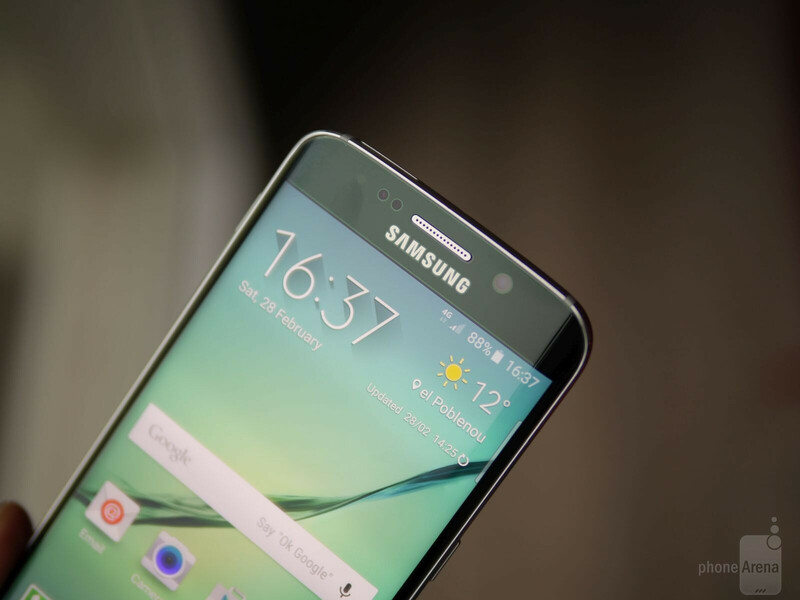 Obviously, the biggest thing separating this model over the standard Galaxy S6 is the curved edges of the display. Whereas the curved edge of the Note 4 is more for function, the edges present here are actually meant to accentuate the aesthetics. In particular, it gives the phone a uniform and seamless look, as the sides wrap around and meet together in the back. As for function, it’s not on the same level as what we get with the Note 4. Instead, the only functionality it has to offer relates to being able to access some quick contacts, notifications, and information from certain apps (think Yahoo’s services). On top of that, when a phone call is received, one side will shine and light up in a specific color that’s associated with a contact. 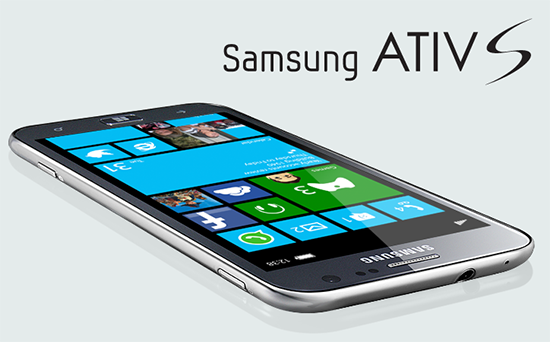 Beyond that, there’s nothing more in terms of functionality with the dual edge display of the smartphone. Like we said, it’s mainly there for the aesthetics to accentuate the already good looks of the smartphone. Samsung claims that this is the best TouchWiz experience yet! That’s a little bit tough to say after spending just a short time with the phone, but we can certainly agree that it’s vying for a cleaner looking interface – one that also goes back to a simpler set of software features. Visually, the DNA of TouchWiz continues to be present, as the app panel and notifications panel for the most part remain unchanged. However, they added several new animations and a cleaner looking font type for its various widgets, which help to soften the tone of the user interface. Running on top of Android 5.0 Lollipop, we’re a bit sad to find multiple user support nixed with the experience. Samsung claims that it’s not a feature that most smartphone users would use, as it’s mostly relevant to tablets instead. Despite that, some of Sammy’s classic TouchWiz features are present – like multi-window to give us a true multi-tasking experience. With this latest incarnation, however, it’s quite apparent that they’re trying to tone things down, as some of TouchWiz’s previous features, are not activated from the get-go. For example, we’re told that Air View isn’t some that’s enabled – so it merely goes to show that they’re trying to streamline and minimize any complications with the experience. All told, it’s tough to say how this new TouchWiz experience can separate itself in a positive direction, seeing that TouchWiz in the past has sometimes proven itself to be too features filled and cartoony looking. As it currently stands, when the Samsung Galaxy S6 edge launches as an international model, it’ll be powered under the hood by a brand new 14nm 64-bit based Samsung Exynos octacore chip – coupled with 3GB of LPDDR4 RAM. The result, based on our quick experience checking out the phone, is a far more responsive TouchWiz-running device than ever before. For example, Samsung was especially insistent on how fast the camera can quickly launch thanks in part to this new hardware. To tell you the truth, we find it more fluid than previous Galaxy devices, but it’s really tough to say if the consistent performance will be retained the more apps and usage the phone receives in the long term. In coming up with the new design, Samsung had to make some compromises. One of them is found in the reality that there’s no longer expandable storage with the smartphone via microSD card slot. At the bare minimum, prospective owners will have their choice on storage options, which include 32GB, 64GB, and 128GB capacities. There’s no denying it, Samsung’s high-end smartphones are remarkably equipped for taking photos and videos – so you won’t be disappointed by what new camera gear in the Galaxy S6 edge is capable of producing. Slapped onto the back is a 16-megapixel camera, which features an f/1.9 lens, optical image stabilization, and an IR Detect White Balance to neutralize shots for a more neutral exposure. Around the front, selfie-snapping purists will be delighted to know that there’s a wide-angle 5-megapixel camera. Having a proven track record already, we can only suspect that the results with the new camera hardware are going to be impressive, but we’ll save our reservations until we can actually snap our own, real-world shots with the smartphone. Then again, it’s tough for us to not believe that, as both the Samsung Galaxy S5 and Galaxy Note 4 before it have constantly done well in our various camera comparison tests. Although it’s not something necessarily new, especially with Sammy’s line of smartphones, the camera lens of the phone is more pronounced than ever before. If you thought that the lens stuck out a lot with last year’s Galaxy S5, you’ll be shocked to find out that it protrudes outwards even more with the Galaxy S6 edge. In the very short time of checking out the Samsung Galaxy S6 edge, we’re blown away by how drastically different it is from all the other smartphones Samsung has manufactured thus far. 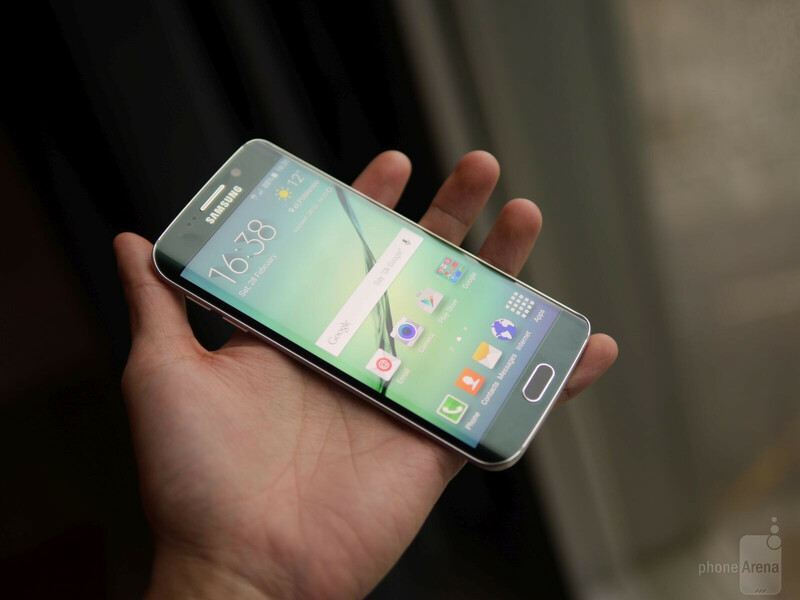 The Galaxy S6 edge is a darling in the space with its unique dual edge screen, one that positively affects the aesthetics of the phone more than its functionality. In the same manner, Samsung doesn’t skimp out on the specs of the phone either, since it’s one beast of a thing that won’t disappoint. Even though they’ve toned down the software features of TouchWiz, it still lays claim to an abundant set of hardware features – like its IR blaster, finger print sensor, and heart rate sensor. Ultimately, though, it’s the stark change to the phone’s design that makes it so impressive and surprising at the same time. In terms of pricing and availability, Samsung only mentions a global roll out beginning April 10th – where it’ll be offered in white pearl, black sapphire, gold platinum, and green emerald paint jobs. We're just hoping that its price point isn't going to be obnoxiously high! Indeed, we’re still early in the year, but Samsung isn’t afraid to take the lead and set the bar high for everyone else. Sure is until the Note 5 lands. Okay, the Prince is Back! Cause i'm also a Note guys lol. But seriously this phone is about to break a lot of records. about to break a lot of records? No A lot of Samsung Users are not happy with the phone, and at lest saying that they wont be buying a S6 this year. Will it break sale records? No, Profit records? No, it will save samsung and so well, but it wont be a record breaker. Yeah the King of plastic! Im sorry but every samsung item i have ever owned has been a complete POS and either a piece broke or it just decided to completely stop working if you've had a different experience i understand, but they will NEVER get a single penny from me again! I've had the complete opposite experience. Same goes for every Apple phone and computer I ever bought. Thanks. They'll be just fine without your funky dollars lol. I really like its front.. really perked up the aesthetics, but the back still looks like uh.. s**t! If you can't stand Samsung then why are you even in here commenting? I have never had problems with my samsung devices, even after many years of use. Hardly, There is no revolutionary factor there, The "Curved screen" is like the introduction of Larger "phablet" screens, not revolutionary, it will help sales but wont alone make samsung the king again. Because they can copy something in a matter of a week... Idea was inspired from the Note Edge, which has been a concept since 2012/3 and Samsung themselves announced dual edged screens was in the future. What's special about it. It look exactly like an iPhone lol! Where is the all important SD card slot? Removable battery? looks exactly like an iPhone? explain your theory? Does anything cloud my eyes? They look much more fantastic than an ugly apple phone! The iPhone is quite ugly at the back with those strange coloured plastic stripes they copied from HTC M8. They mastered the art of getting a signal. lol This is in a different class. 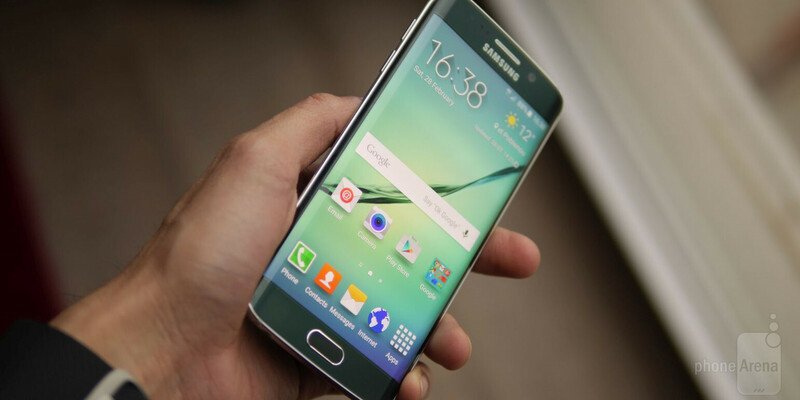 The galaxy S6 edge is absolutely gorgeous. One of the best looking phones i have seen. However the S6 looks like it took its design cues from Apple.